B U B B L E G A R M: My Skincare Routine! You are ABSOLUTLY STUNNING seriously I love the fact you show your face without anything on it SO BRAVE !!!! I love that. Thank you for showing us your Skincare routine I think I will try the soap I always forget about the PH stuff and maybe that's why my skin is so dries. I love your posts. It is absolutely true that it is all very personal. I had bad bad skin for last 15 years!!!! And then I started reading blogs and really studying all the tried and tested alternatives. And vola my skin is wonderful. My husband is tired tired tired of me gushing about it. But I myself cannot belive it since I had resigned to spotty life forwever. What made the difference to me was the olive oil and Prozone (clarisonic dupe but half the price). I basically use olive oil to clense the face of makupally and the. Use soap based clenser with Prozone to get it absolutely clean. Amazing results. Your skin looks very healthy! I wish that cleanser was available in the US. Ooh, I need to remember this post. I'm still not sure if I'm going to repurchase Clinique three step. I'm not sure it has done enough to justify it's price tag and I think what has been achieved so far may be more due to the fact that now I have a routine rather then the actual products I'm using. Loved this post and may actually try out the soap. I am also in love with the Tea Tree Water, well my skin in. I actually run out afew weeks ago and can already tell the difference in my skin, which isn't good. Your skin looks beautiful without makeup! makeup or no makeup.. you are just as stunning:) mA! I don't even think most of those products are available in the US, or I haven't seen them here. But I really enjoyed the post...I like reading what works for different people. You look gorgeous without make-up. Lovely skin, very clear. I used SebaMed ages ago and after your entry might try it again as my skin is becoming more and more sensitive. I once even reacted to a cream that was supposed to be for sensitive skin, go figure. Great post. Have you also tried Elemis' Visible Brilliance moisturiser? I love it. It's a bit pricey but worth it. 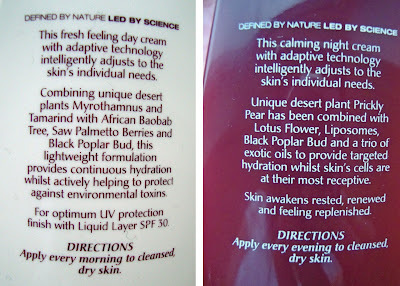 I also like Botanics skincare range from Boots. Cheap, but nothing has sorted out my spots like this range. St Ives is a good shout too. Thanks for all the tips, I think my skin is on the turn at the moment so I'll take some on board! What is your DIY make up remover by the way? I know that most of the products aren't available in the US but I'm sure you can order it online and have it shipped if you wanted to. @Alice, I have added a link to where I mention it on the post. @Kerry I purchased the sebamed cleansing bar from a chemist in haringey London. I've tried Sebamed before, the liquid version instead. Have been using it for years before I started to indulge in cosmetics and skincare and I went on to try other brands. But I agree with you, it's great for sensitive skin! 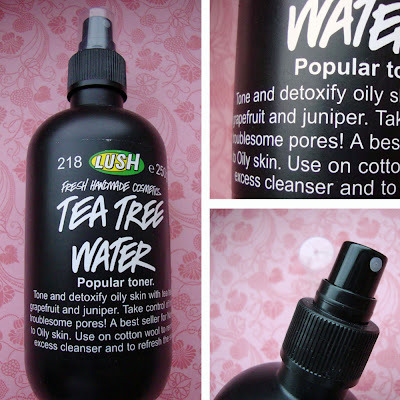 @jalyssacakex yes the teatree water works great for oily skin, it helps close up pores dramatically. I missed the picture it seems! But I think you can tell that your skin is good from the light base in all your other pictures! Def going to try that soap bar thing! I love your blog :) nice work! Hi! Just wanna say thanks for recommending the sebamed bar. I couldn't find the exact bar where I live (well I didn't really look that hard cos I was eager). But I did find one that is actually for babies, but it is also pH 5.5, soap free and alkali free. 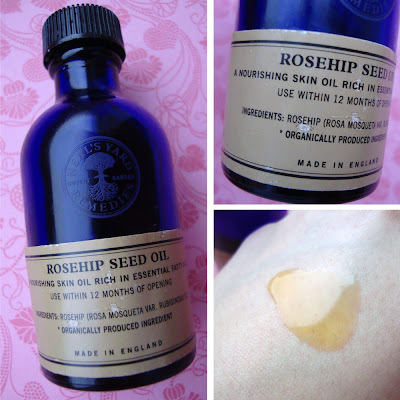 And its helping with the occassional cystic acne on my chin! Been using over a week now, and I will continue using it and see if it can stop future cystic acne :) Thanks! Great post. Have you also tried Daffy baby skin bathing bar moisturizer? I loved it. It's a low price with pH5.5 soap. I like soaps which moistures in the outermost layer of the skin & keeps the baby`s skin smooth & supple.